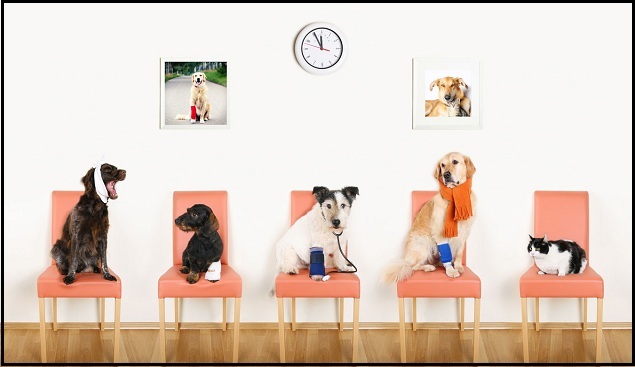 Advantages of using our Vets Plus More After Hours services for your clinic. 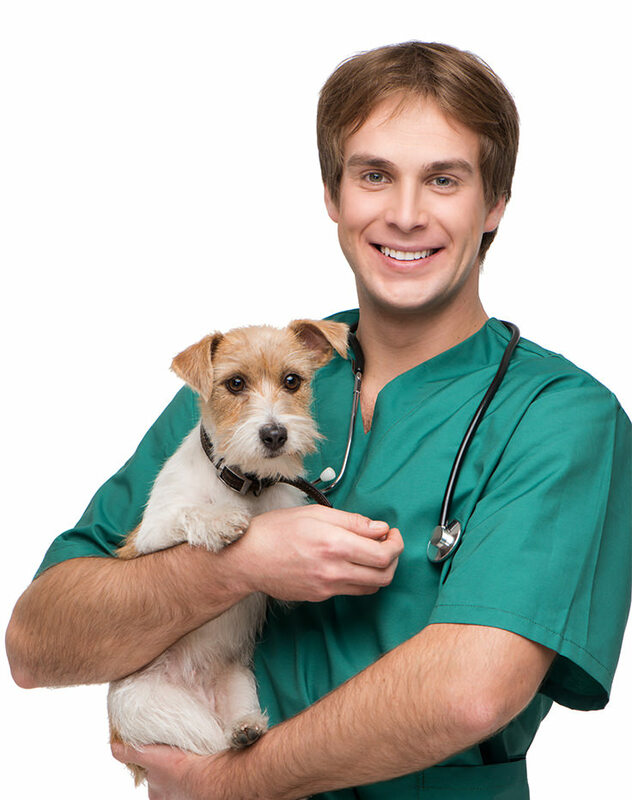 You can Provide your clients with 24 hour veterinary advice. We will provide a custom App with all your branding and logos to provide your clientele. Generate a substantial revenue stream for your clinics. List all your clinics and emergency centres on the app driving business back to yourself. No overhead or additional costs. By utilizing your own Staffed Veterinarians, the app will allow you to provide all your clients 24 hour access to Medical advice for their animals 24 hours a day. Increase Doctor/Patient interaction with clients whose animals are too stressed or sick to travel to the clinic regularly. Provide clients with cutting edge technology to help their animals at their convenience. Alternative Vet care for lower income patients.